I got this knife on amazon for under $30. 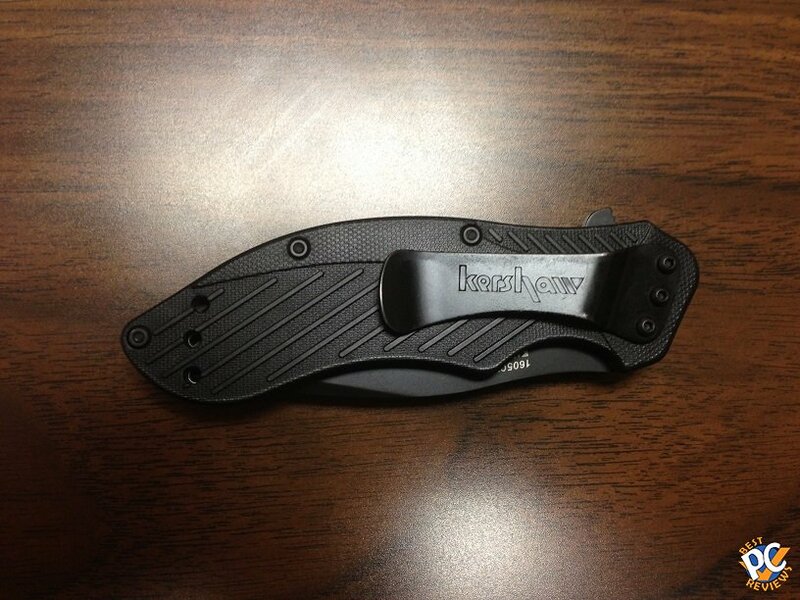 From what I hear from law enforcement friends and co-workers, Kershaw is a very reputable knife brand. 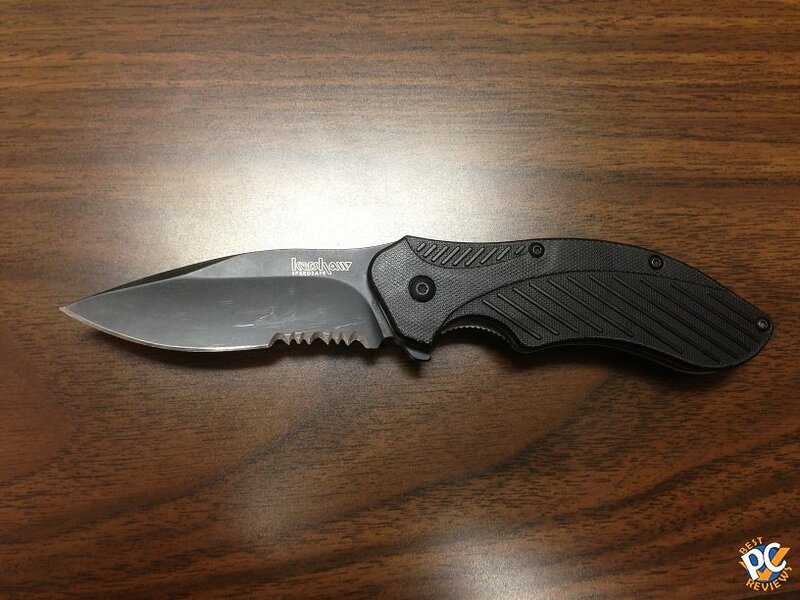 I used this knife for over 6 months now and knife remains very durable. The blade is very sharp, so be careful when you use it or playing with it. 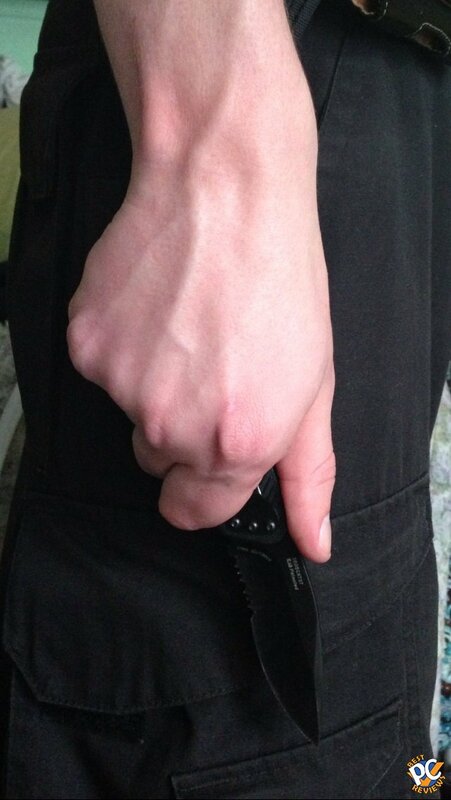 The knife is a spring loaded, so it takes under a second to pull the blade out. 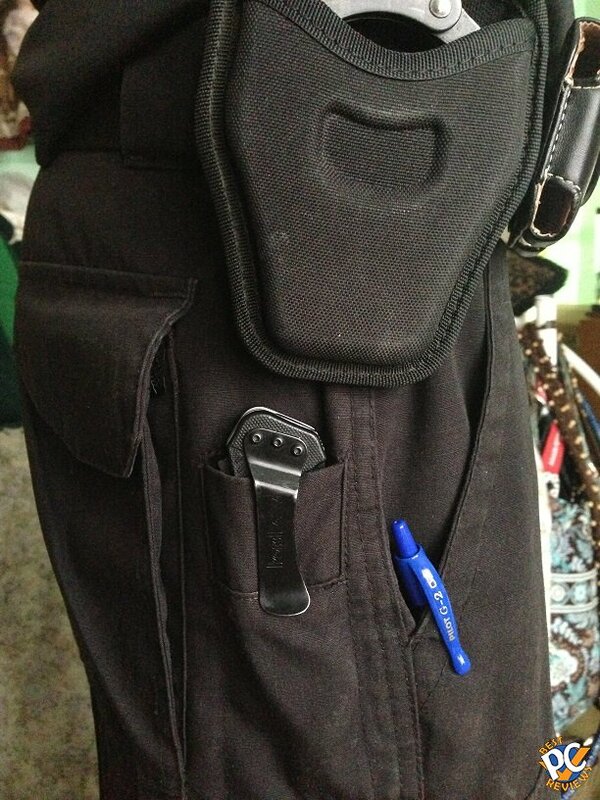 It also has a protection so that your blade won't go back easily. 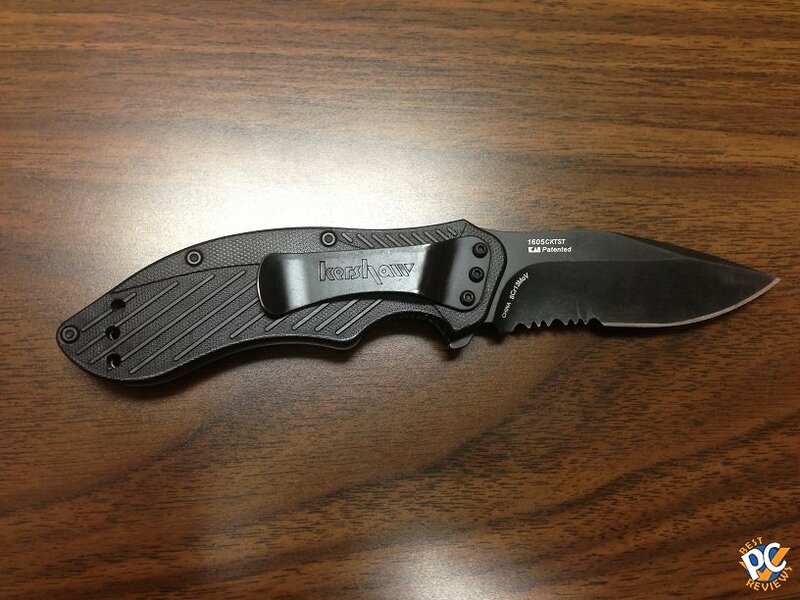 Blade and handle are black colors give the knife a really nice look. Like I said before, I used the knife for over 6 months on a field and never had any issues with it. 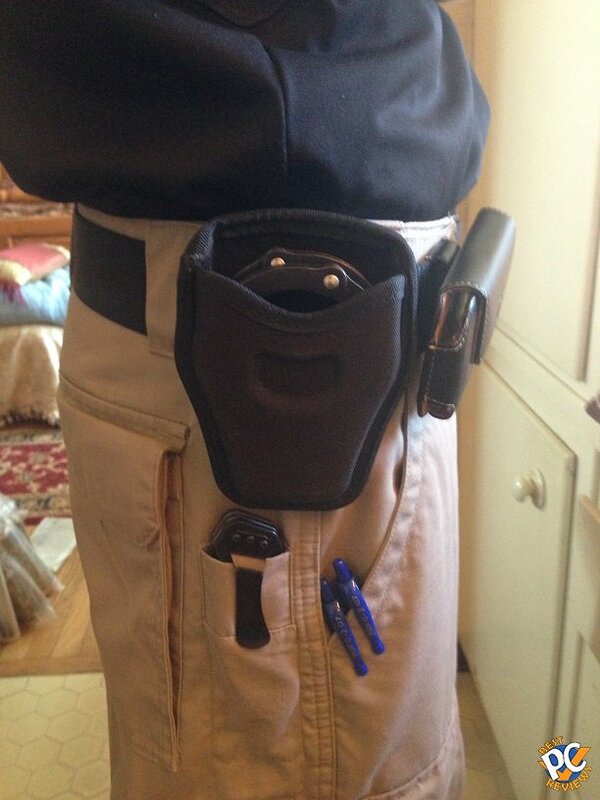 Pocket clip is also a great feature. 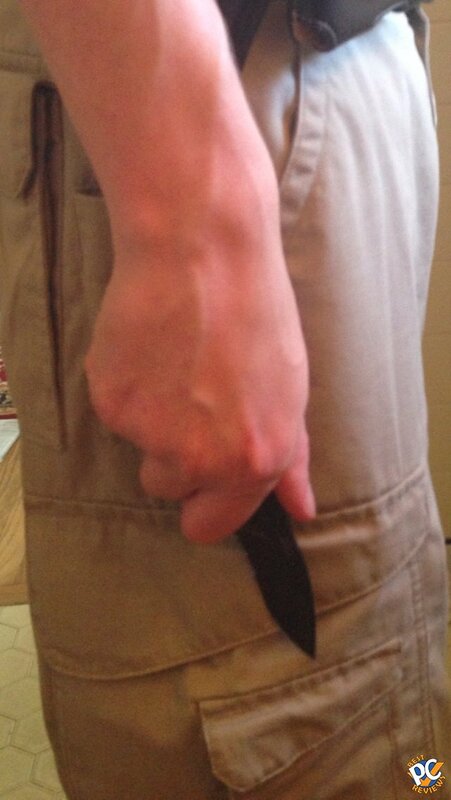 I use the knife whether I work on the law enforcement field or when I go to a State Park adventure full of spiders etc. 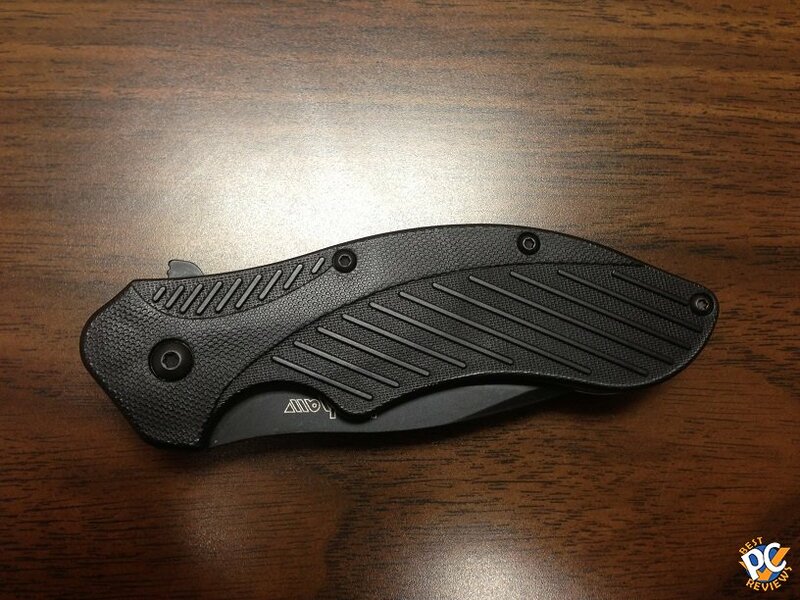 Kershaw Pocket Knife 1605CKTST Clash Black Serr gets Editor's Choice. 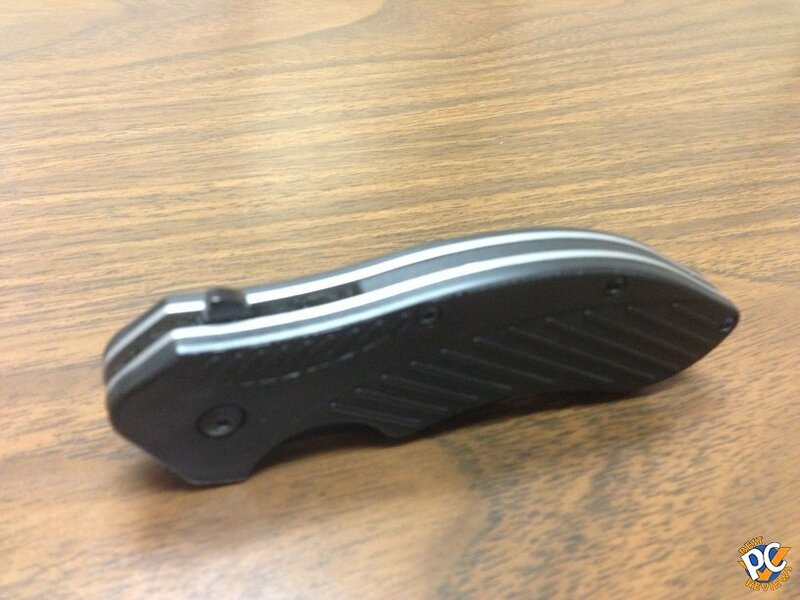 If you have any questions on this knife, feel free to ask. Just submit your questions below and I'll answer to the best of my knowledge.